Castro Legal Group is a boutique law practice offering clients legal expertise paired with outstanding customer service. Our ability to provide clients with services that are tailor-made to address legal needs as well as personal and corporate goals stems from our commitment to client satisfaction. 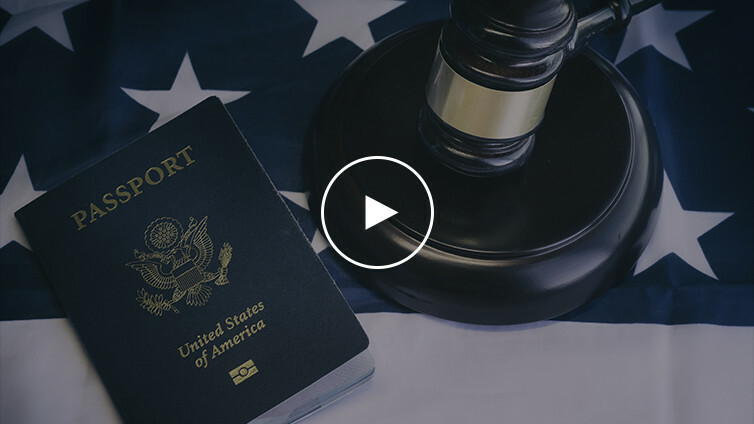 Strategically positioned in Pompano Beach, Florida, the Castro Legal Group is available across borders by offering its clients with phone consultations to accommodate the needs of our international clientele. Renata Castro, Esq. is a vibrant attorney who graduated from the prestigious Nova Southeastern University School of Law in Davie, Florida and admitted to practice by the Florida Bar. 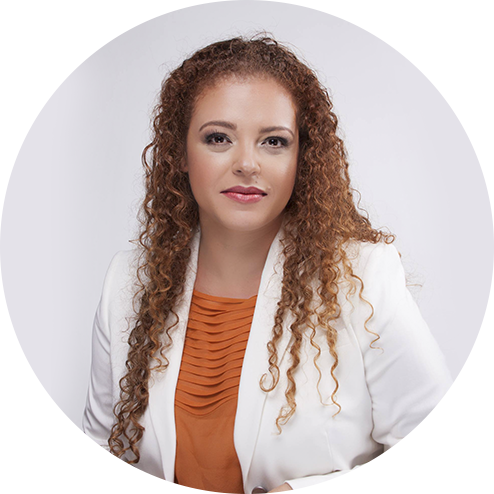 Founder of the Castro Legal Group, in Pompano Beach, Florida, Renata focuses her practice in Immigration, Commercial and Family Law Matters. Larissa Nonni is a student at Nova Southeastern University’s Shepard Broad School of Law, where she consistently outperforms her peers through academic performance and community engagement.